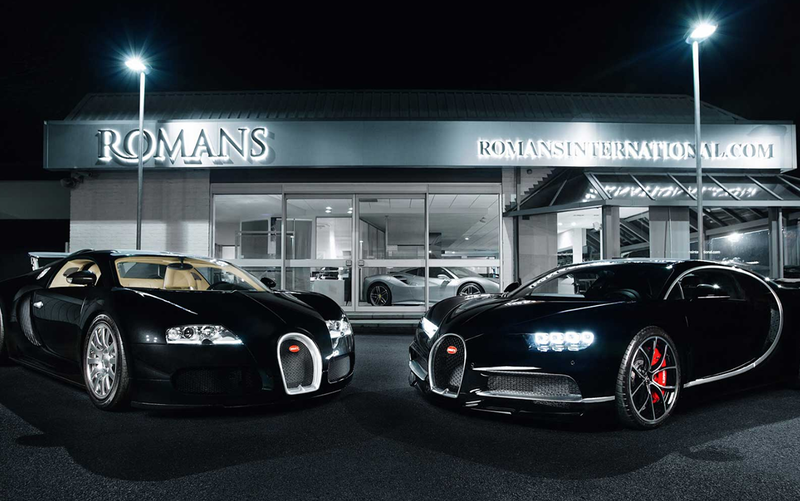 DragonDMS is naturally suited to prestige car sales dealers. DragonDMS has a number of features that allow a car to be detailed to its exact specifications, as well as allowing multiple image uploads to your website and internal silent salesman, which can be sent via email. Prospects are catered for in the comprehensive CRM module, which includes a salesman diary allowing real time prospect tracking, together with unique wanted lists for customers. DragonDMS is capable of displaying live Stand in Values (SIV) and profit calculations, together with the ability to deal with sale or return vehicles. Stock can also be broadcast to your own website, as well as other online advertisers such as Auto Trader, Motors, eBay and Pistonheads. 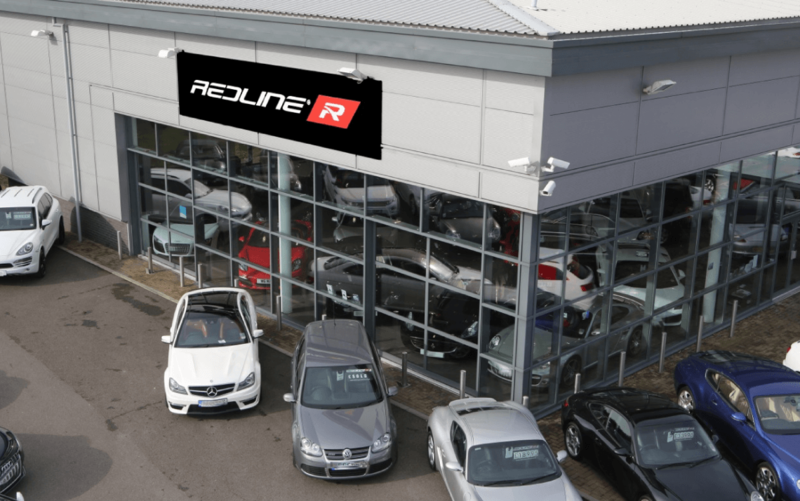 Established over 10 years ago in Knaresborough, Redline specialise in new and used prestige, luxury and performance cars. 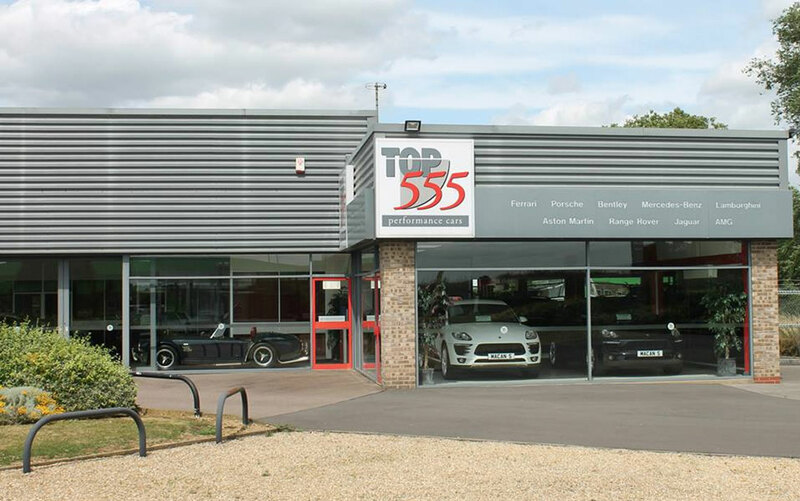 Top555 are based in Oakham, Rutland and specialize in luxury and performance cars, including Aston Martin, Bentley, Ferrari and Lamborghini. 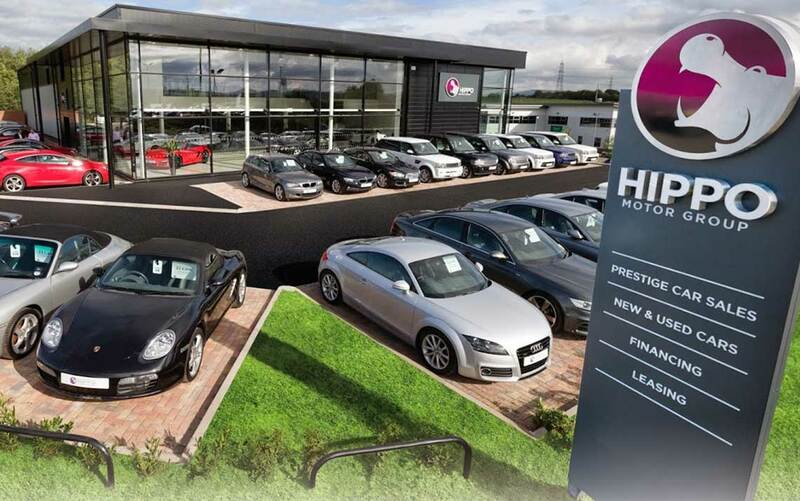 Hippo Prestige are based in Blackburn and offer unique performance and super cars, including Aston Martin, BMW, Bentley and Porsche.